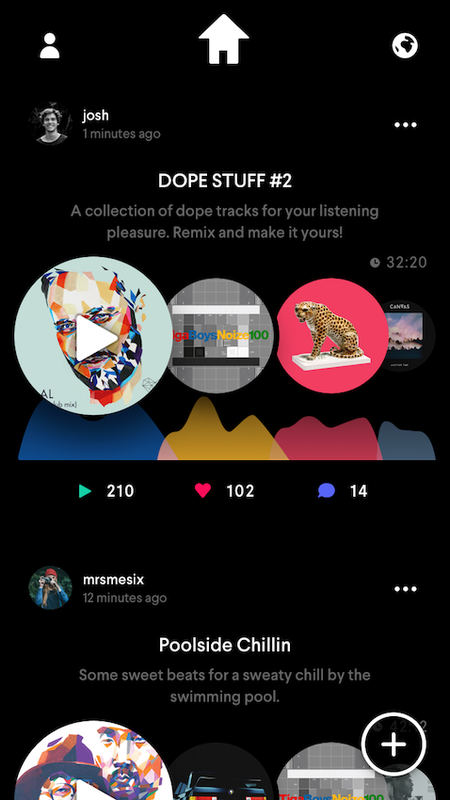 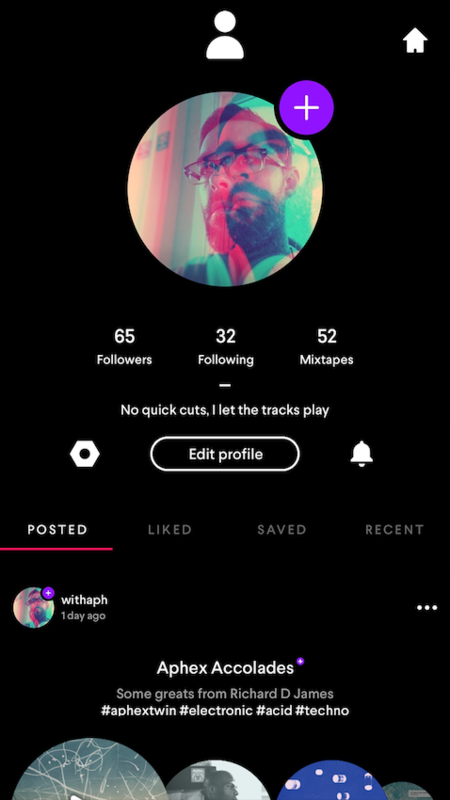 Create & share mixtapes with friends! 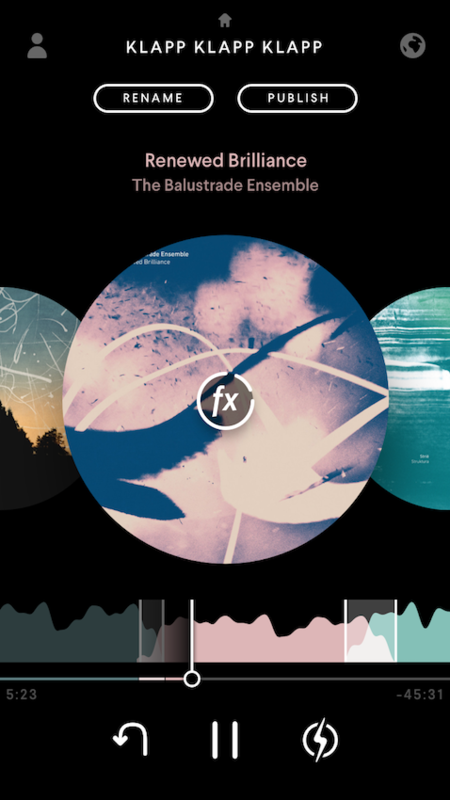 A full spectrum of mixing apps. 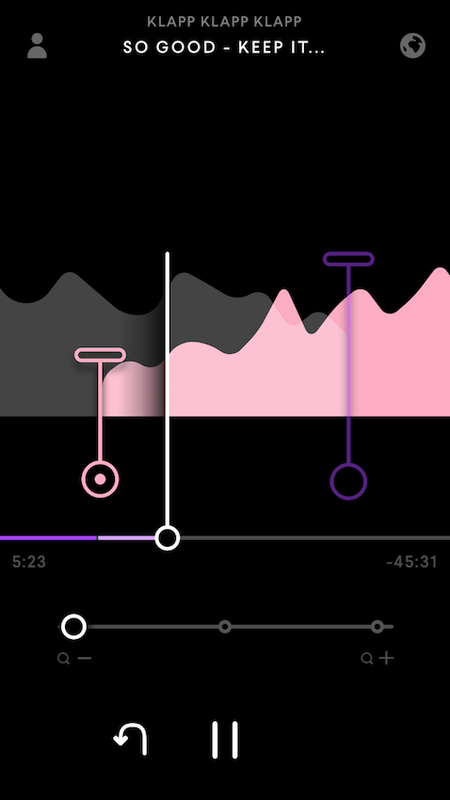 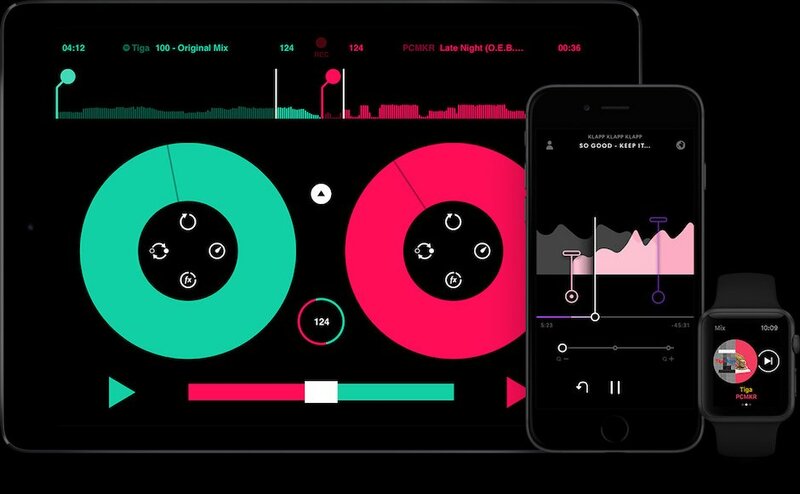 From hands on, full control DJing on iPad to auto-assisted mixtape creation & sharing on iPhone and Watch.